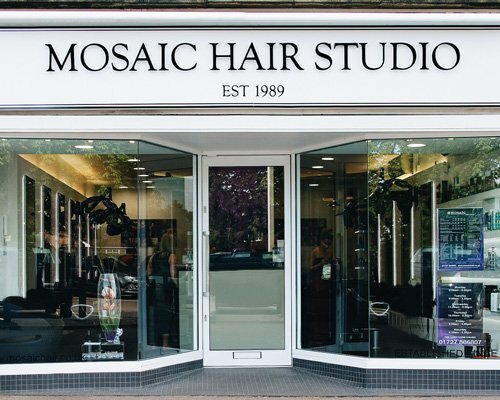 Mosaic Hair Studio is a modern and professional hairdressing salon based within a 30-minute drive from the centre of Dunstable. We have been established for more than 20-years and have built ourselves a reputation for being one of the leading hairdressers in the area. Our hairdressers are passionate about hair and always keep up-to-date with the latest trends, styles and hairdressing techniques. 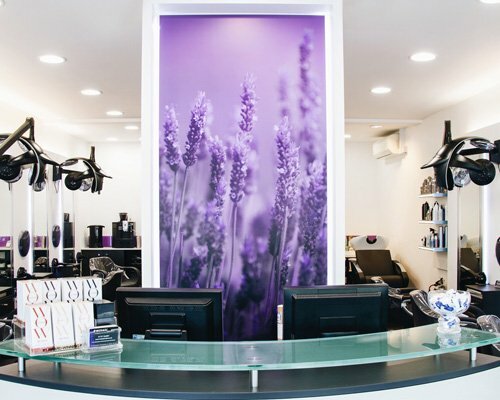 You can book your hairdressing appointment using our online booking system or alternatively, contact us directly and speak to our team who will be happy to assist with your enquiry. Our strengths lie across all aspects of hairdressing including colour correction, classic and modern hair hairdressing techniques with an emphasis on refinement and style. 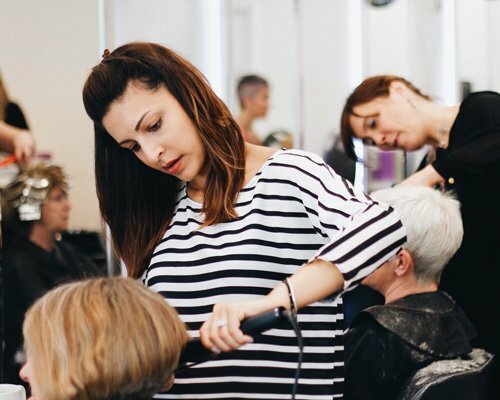 To ensure we can maintain our high-level of service and skill set, we provide regular training time to improve our abilities in all areas of hairdressing. We have a wide range of products also available from our hairdressing salon to keep your hair healthy for any type of hair. We provide a full wedding and bridal hair service to make you look fabulous for your special day. We want to make sure the start of your big day goes in the smoothest possible way. As part of the service we will carry out an initial consultation so we can fully understand your needs and requirements for the day. We will then proceed with a trial run so we can ensure we get your hair absolutely perfect. We have been hairdressing in St Albans for more than two decades. Throughout this time we have developed a reputation as being one of the leading hardressers local to Dunstable who maintain a keen attention to detail and the highest standards in hairdressing. Contact us today and speak to our friendly and knowledgeable team today for further information or to book an appointment.